Welcome to the LAW OFFICES OF EMMANUEL F. FOBI. 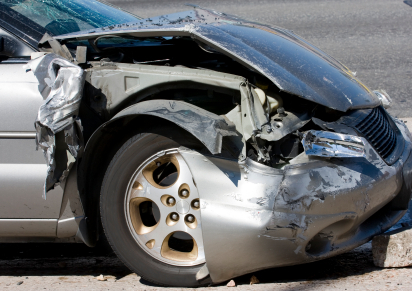 We can help you with your Auto Accident,Personal Injury, Bankruptcy or Immigration matter. Your entire case will be discussed with an attorney face to face. Your level of involvement will be up to you. We will take ownership of your case as if it was our own and free you from headache associated with the consequences of personal injury claims. Insurance companies know that there is a bite behind our bark and that we will continue to fight your case through a jury verdict! For many, hiring a personal injury is both a bad time in their life as well as a sense of relief. On one hand, this decision means that you or a loved one has been seriously injured due to the negligence of another party.On the otherhand, it is nice to know that you finally have a professional in personal injury on your side that can help you receive the compensation you need and deserve for current and future medical expenses and to cover any property damage that was the result of your accident. Our personal injury attorneys understand that personal injuries affect the lives of the injured and their loved ones, especially if the injured person was the main source of income for the household. We provide aggressive representation in negotiations or at trial. Our fees are based on the success of your case. You pay us nothing unless we recover compensation for you. *Major Injury & Wrongful Death Cases * Motorcycle Accidents * Pedestrian Accidents, *Defective Products, *Truck/Bus Accidents, *Bicycle/Pedestrian accidents. We Take Every Case Seriously! !